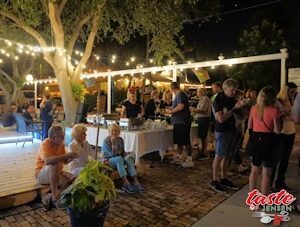 Four new Jensen Beach restaurants, a new food retail and wholesale business, and local landmark restaurants all took top honors at Tuesday night’s 19th annual Taste of Jensen holiday event. 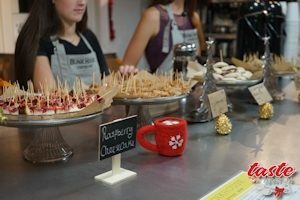 Pineapple Jack’s Bistro was awarded the Taste of Jensen People’s Choice Award for the second year in a row. 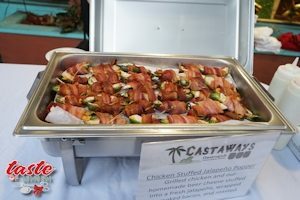 Pineapple Jack’s Bistro is in downtown Jensen Beach and their winning menu included Pork Roulade filled with Ham and Herb Cream Cheese, wrapped in bacon and served with a Swiss Mornay Sauce and Roasted Red Bliss Potatoes. 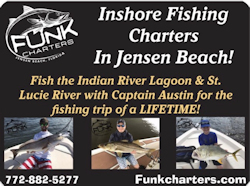 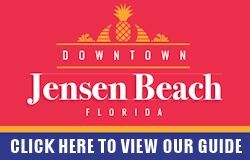 The popular downtown Jensen Beach holiday event sold out for the eighteenth year in a row. 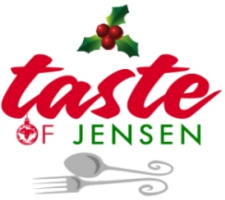 Next year, Taste of Jensen, will be celebrate its twentieth anniversary event on Tuesday, December 12, 2017.Expect new additions to the popular festival holiday event, including two new award categories, “Best Take It Home and Make It Entrée” and “Best Vegetarian Dish”.